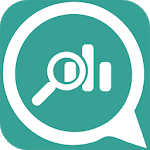 WhatsTools: Online WhatsApp Tracker, new tool for track online WhatsApp tracker and monitor. that the contract signed and out, and online durations time in whatscope . 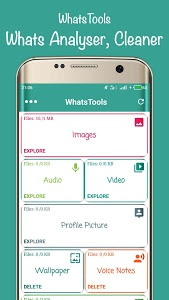 - instant notifications who online on WhatsApp ..
- Who Online in whatsstats whatsstats ..
- Who visited my profile whats will be integrated Soon ..
- Cleaner enables you to find and delete files sent and received via whatsap in order to save space on your device. 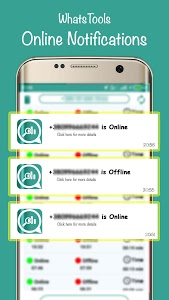 Next Tool: Open Chat In WhatsApp Without Save Number. 2. Type your text message ( optional ) and tap on send icon. 3. This will take you to the official Whatsap then a chat window is created with given number. 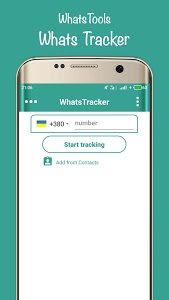 Similar to "WhatsTools: Online Whats Tracker ,Cleaner Opener.."